The Mammoth of the mattress world! 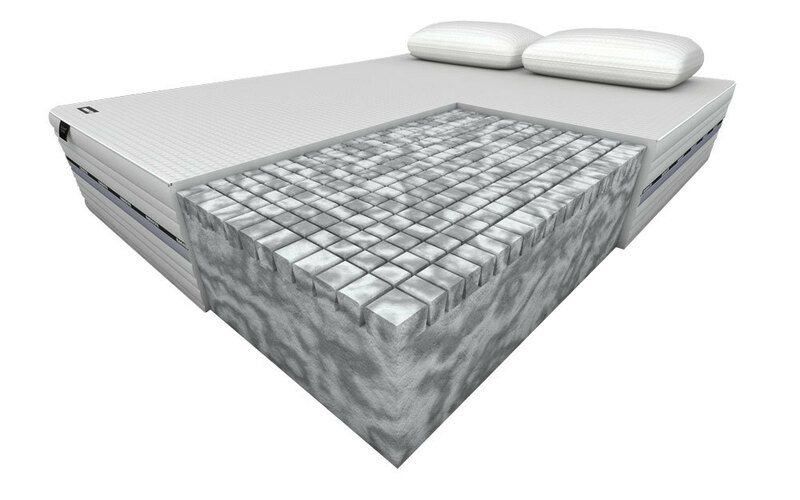 Featuring V-Max Medical Grade Foam in a choice of medium or firm support, you can tailor this mattress to ensure you enjoy sleep like never before. Clinically proven to provide better sleep, this mattress has pressure-relieving cell technology to provide full body support worthy of every penny!